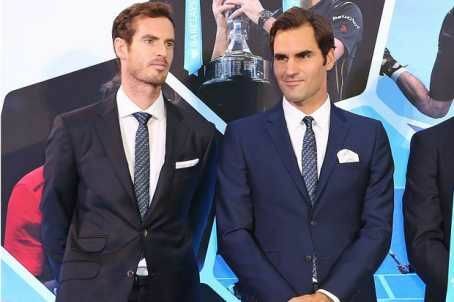 Tennis Star Roger Federer has said the news of Andy Murray set to retire hit him hard. During Murray’s pre-tournament press conference on Friday, he broke down in tears when announcing he will retire this year. The news quickly reached Federer and he was instantly taken a back. 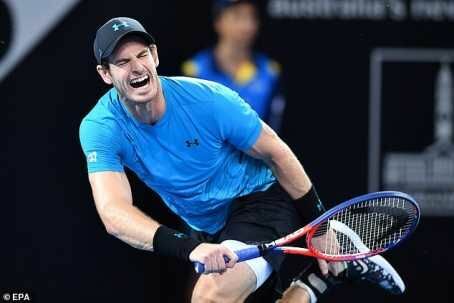 MySportDab report Murray performed admirably to win three Grand Slam titles while competing wth the likes of Federer, Rafael Nadal and Novak Djokovic. More: "My Hip Was Killing Me" - Andy Murray Reveals Cruel Moment He Knew It Was Over!